I was provided with a product for my review. All opinions are mine alone. I've never given up wearing watches, even though like lots of people, I have my cell phone to let me know what time it is. I think a watch can be a part of your personal style, and reflect the kind of life you lead. Whether your style is classic, sporty, or feminine, a watch really is a personal way to express yourself. When I was offered the chance to review a watch from Tense Watches, I immediately said yes. 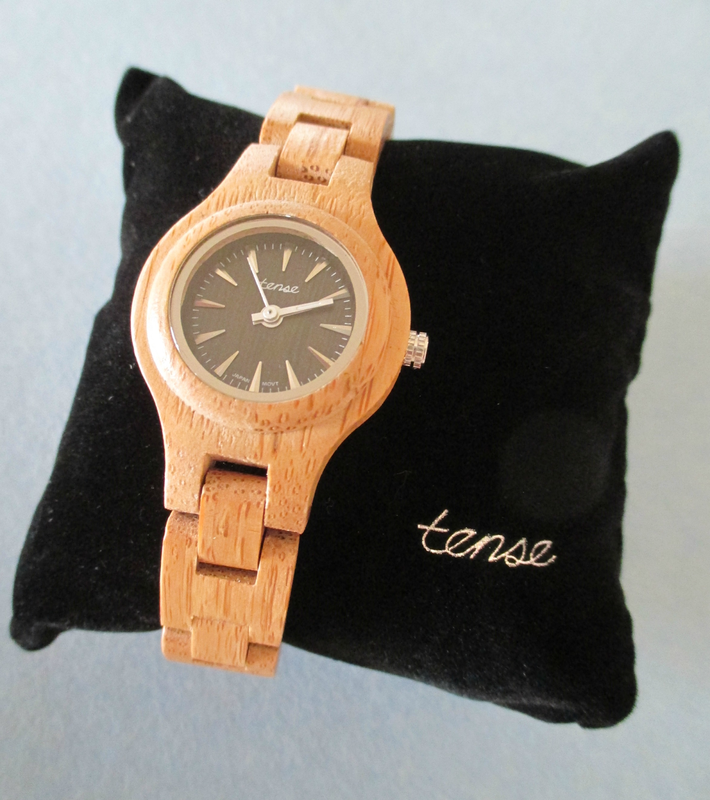 A couple of months ago, I was having lunch with a friend, and remarked on what an attractive wooden watch she was wearing, and it was from Tense. Needless to say, when I received my watch in the mail, I immediately loved it. 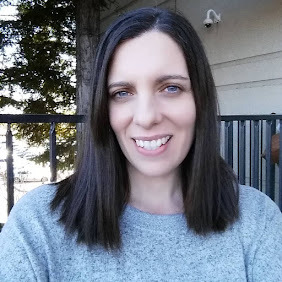 Pretty and stylish, it's perfect for wearing when I am being everyday casual, but also looks great when I want a more dressed-up, evening look. Tense Watches offers six themed collections to choose from, Adventure, Coastal, Discovery, Heritage, Passage, and Mainland. It's easy to see why they are worn by nature lovers all around the world. All watches are made from natural materials from Africa, India, and other exotic places. They are also made with one of the worlds top watch movements, Miyota 2035, from Japan. There is a watch available for everyone on your Christmas list, from your beloved grandfather, to your stylish 20-something niece, or your mom or dad. For all styles and age groups, you can count on Tense Watches to be a welcome and appreciated gift this holiday season. I choose the Women's Pacific watch. I love it's casual elegance, and appreciate it's quality and durability. It's made of solid sandalwood, and with a stainless steel clasp. Like all Tense wooden bracelet watches, it is hypo-allergenic. I have never worn a wooden watch before, and I think the concept is quite unique. It feels totally comfortable and natural. I love my Tense Watch, and will be enjoying it for years to come. You can choose from Men's, Women's, and Unisex styles. 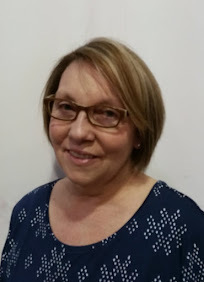 Tense also offers gift certificates for that hard to buy for person on your shopping list. To see the complete collection of Tense Watches, you can go and visit their website here. You can also find them on Facebook and Pinterest. 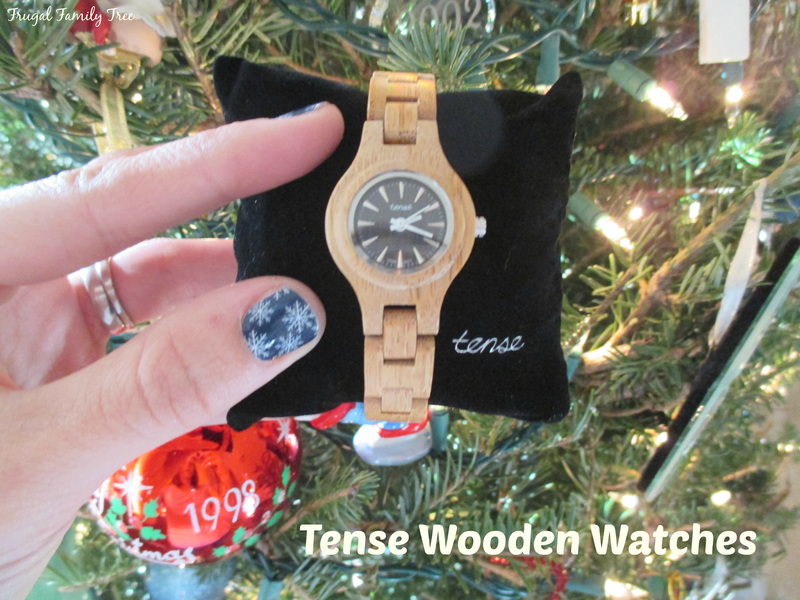 If your holiday shopping includes buying someone you care about a wonderful new watch, shop at Tense, because beauty and quality are always appreciated.